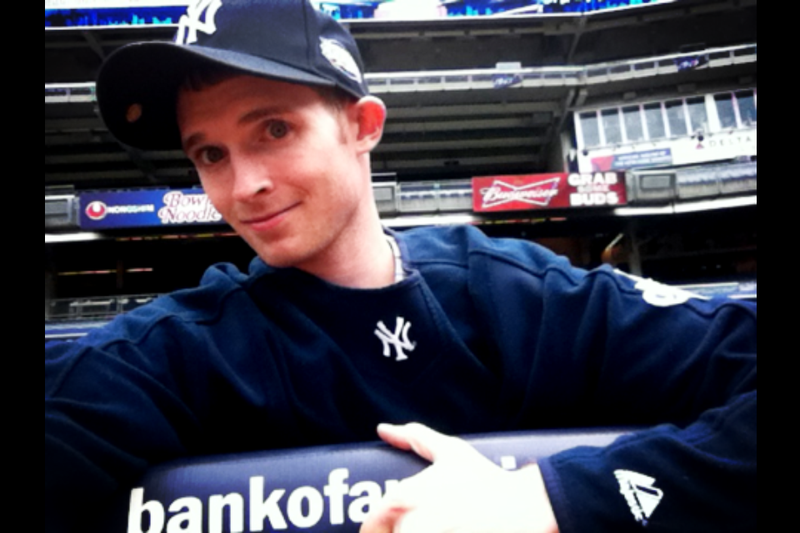 First and foremost, I’ve been a Yankee fan since the day I was born. I absolutely love writing and I am a graduate of Mercy College in New York (Class of 2010!) I majored in journalism at Mercy, where I was the sports editor of the student newspaper (The Impact) for two and a half years. 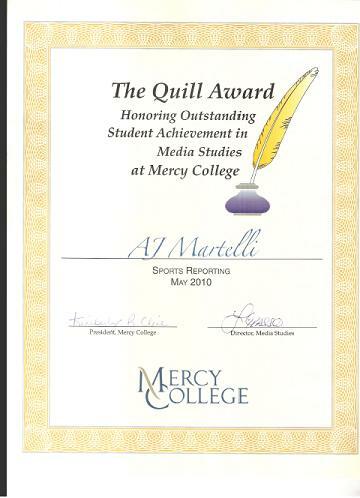 As sports editor, I won two Quill Awards for sports reporting, given to me by Mercy’s media studies department. Now that I have graduated college, I am currently working as a sports reporter for the Poughkeepsie Journal, in (you guessed it) Poughkeepsie, N.Y. 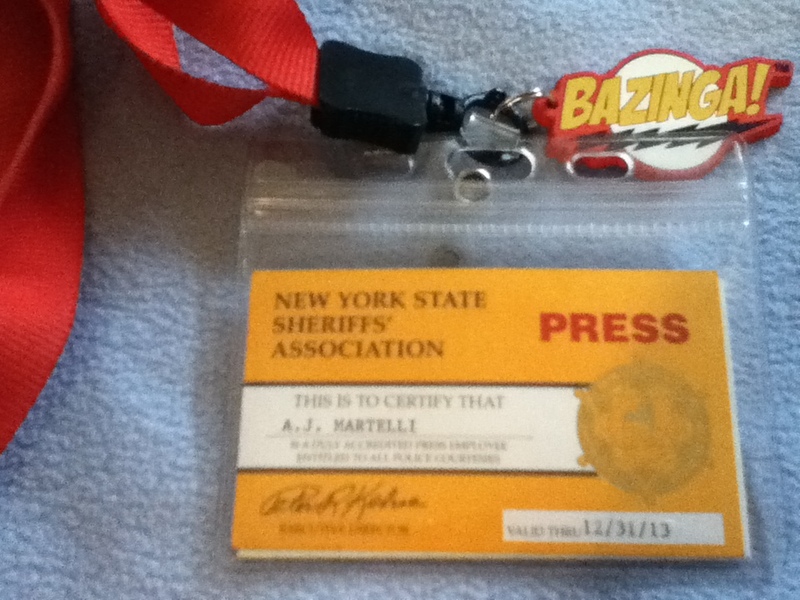 I cover high school sports for the Journal and I’m paying my dues, in hopes of one day working for MLB.com. 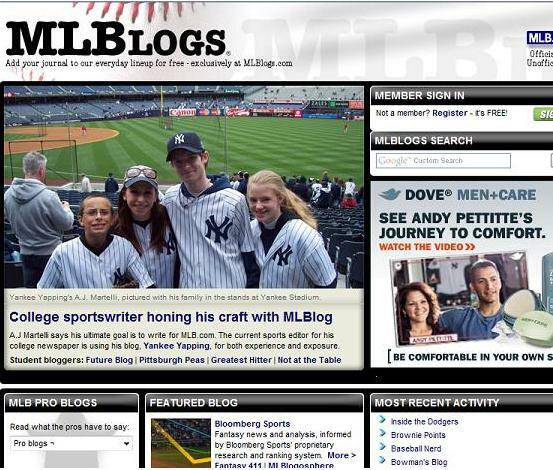 Yankee Yapping was featured on the main page of MLBlogs in 2010, so hopefully the “baseball brass” like my writing enough to one day hire me as a reporter. 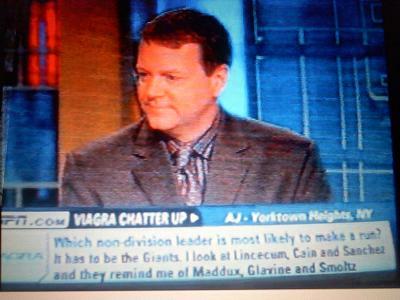 In addition to the front page love from MLBlogs, former perfect game pitcher, five-time All-Star and World Series champ, and the 1994 American League Cy Young Award winner David Cone (now a broadcaster on the YES Network) has mentioned Yankee Yapping during the telecast of a Yankees-Blue Jays game, which is pretty cool. 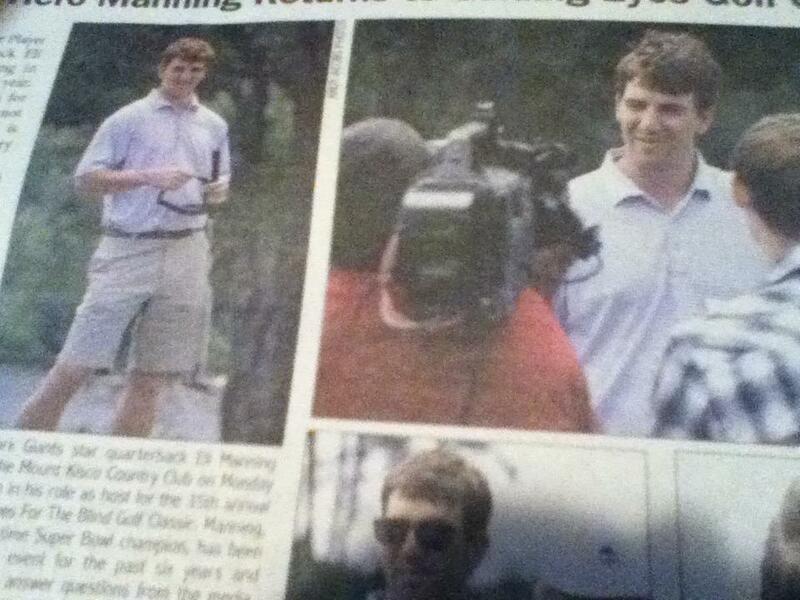 I’ve gone on to interview Manning several times. 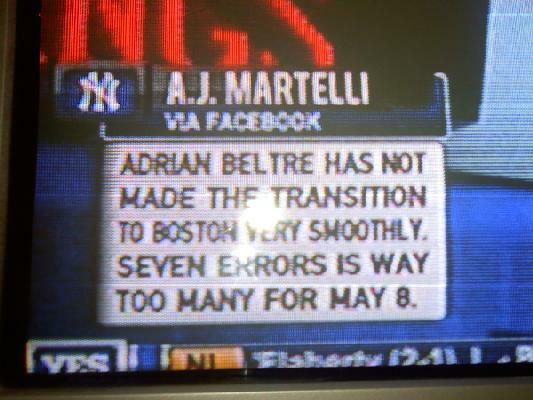 On one occasion I asked him about Derek Jeter, and the impact the Yankee Captain had on his career. 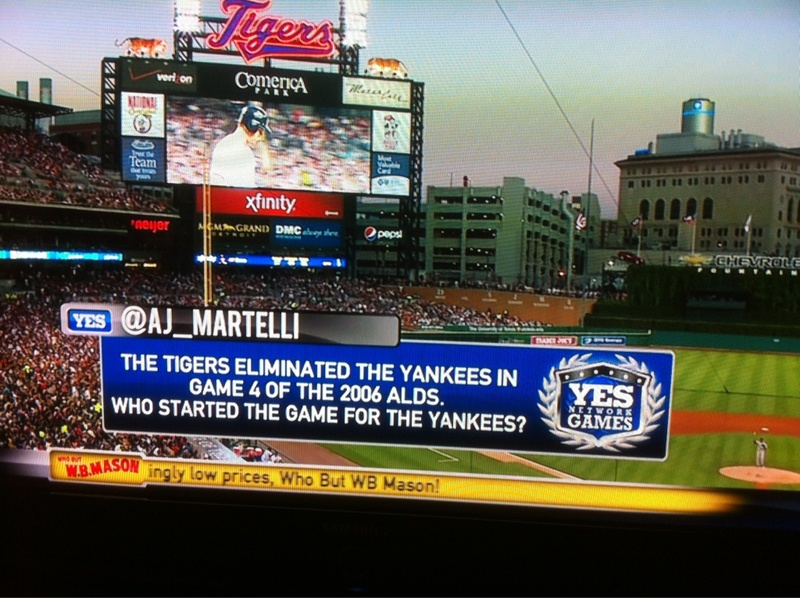 YES also used a tweet question of mine during the broadcast of a Yankees-Tigers game for their “YES Network Games” segment. 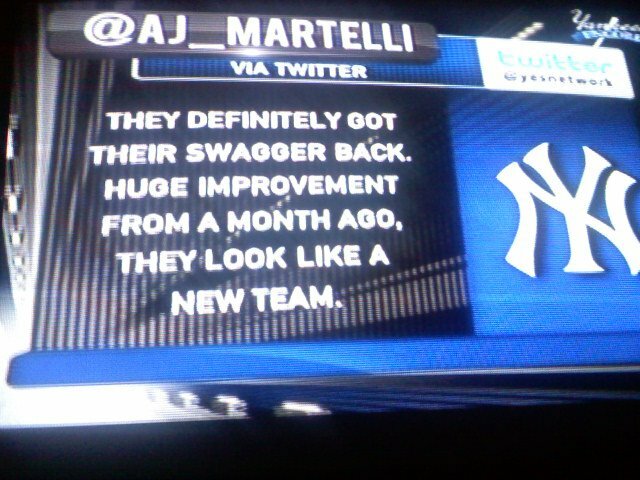 I’ll admit, it was pretty cool to hear Michael Kay say my name during a game and try to answer my question. 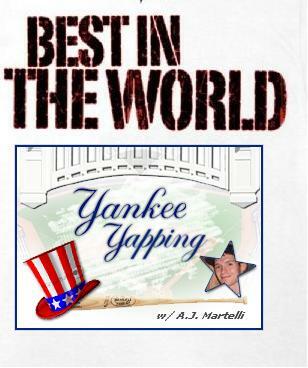 “Like” Yankee Yapping on Facebook and follow on Twitter. Feel free to also follow my personal Twitter page! I love hearing feedback on my writing, so please leave comments!